You Can Be The Bank We Help You Get The Cash You Need Locked Inside Your Note! 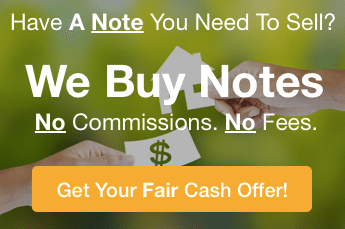 Currently our inventory is changing daily, so click here or call us at (248) 363-0100 or email us for a current list of all available notes all around the country and specifically Michigan for sale. Mortgage Notes for sale. Can I Sell A Private Mortgage In Michigan?